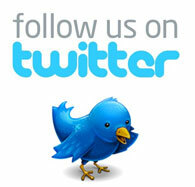 Welcome to the Expo Direct Awards & Recognition Page! Thanks to all our customers and hard working team, Expo Direct has been a prime candidate for various awards & recognition. Our achievements reflect the hard work and dedication of our staff in collaboration with the ongoing support of our biggest fans, you the customer! 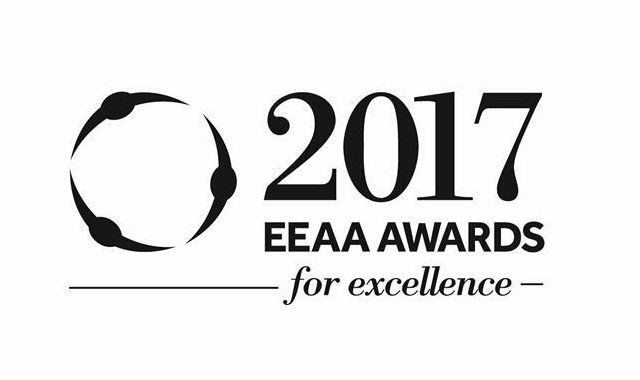 Judged by industry experts, the EEAA Awards for Excellence are a principal tribute to outstanding achievement within the Australian exhibition and events industry. In 2017, Expo Direct was announced the winner in the category of Best Supplier - Service & Products. In 2017, Expo Direct was nominated a Finalist, in the category of Best innovation in Event Tech. In 2017, Expo Direct was nominated a Finalist once again, in the category of Best New Product & Service. In 2017, Expo Direct was nominated a Finalist in the category of Best Supplier Team – Event. Expo Direct has been voted once again in the Spice Magazine "Hot 100 Services and Suppliers" for 2017 as 1 of 5 finalist equal winners in the category of "Best Expo Builder". The awards recognise the best five suppliers in various industry categories. Expo Direct has been voted once again in the Spice Magazine "Hot 100 Services and Suppliers" for 2017 as 1 of 5 finalist equal winners in the category of "Best Hire Company". In 2016, Expo Direct was nominated a Finalist & Highly Commended in the category of Best Supplier Team – Event. In 2016, Expo Direct was nominated a Finalist once again, in the category of Best New Product & Service . In 2016, Expo Direct was nominated a Finalist in the category of Best Supplier - Services & Products. Expo Direct has been voted by the readers of Spice Magazine once again as one of the top 5 Best Hire Company in Australia in the 2015 Spice 100 Awards. Expo Direct has been voted by the readers of Spice Magazine as one of the top 5 Best Hire Company in Australia in the 2014 Spice 100 Awards. In 2014, Expo Direct was nominated a Finalist once again, in the category of Best Green Initiative. In 2014, Expo Direct was nominated a Finalist once again, in the category of Best New Product. 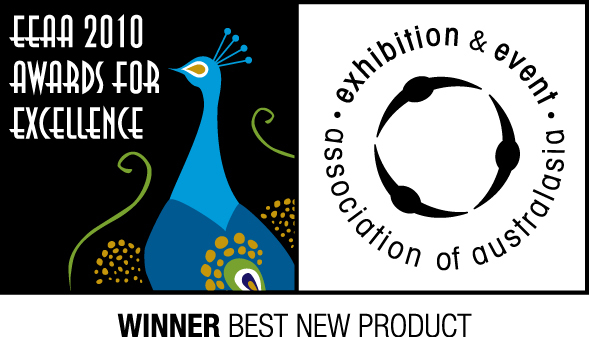 Expo Direct has been voted by the readers of Spice Magazine as one of the top 5 Expo Builders in Australia in the 2013 Spice 100 Awards. In 2013, Expo Direct was nominated a Finalist once again, in the category of Best Green Initiative. Expo Direct has been awarded once again "Most Preferred Service Australia" in the EventConnect.com Preferred Supplier Awards for 2012 \ 2013. The EventConnect Preferred Supplier Awards, established to recognise the 'most preferred' venues and services in Australia, listed on the EventConnect website. Expo Direct has has been awarded once again the coveted award "Most Preferred Service Asia Pacific" in the EventConnect.com Preferred Supplier Awards for 2012 \ 2013. The EventConnect Asia Pacific Preferred Supplier Awards, established to recognise the 'most preferred' venues and services in Asia Pacific, listed on the EventConnect website. In 2012, Expo Direct was nominated a Finalist once again, in the category of Best Green Initiative. In 2012, Expo Direct was nominated a Finalist once again, in the category of Best New Product. 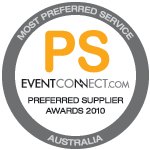 Expo Direct has been awarded once again "Most Preferred Service Australia" in the EventConnect.com Preferred Supplier Awards for 2011 \ 2012. Expo Direct has has been awarded once again the coveted award "Most Preferred Service Asia Pacific" in the EventConnect.com Preferred Supplier Awards for 2011 \ 2012. In 2011, Expo Direct was nominated a Finalist in the category of Best Green Initiative. In 2011, Expo Direct was nominated a Finalist in the category of Best New Product. 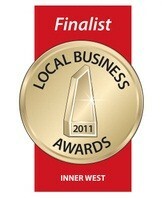 Expo Direct has been nominated as a Finalist in the 2011 Inner West Business Awards. Expo Direct has been nominated each year for the last three years. Winners will be announced at the awards dinner on 8 June. Expo Direct has been awarded "Most Preferred Service Australia" in the EventConnect.com Preferred Supplier Awards for 2010. Expo Direct has won the coveted award "Most Preferred Service Asia Pacific" in the EventConnect.com Preferred Supplier Awards for 2010. In 2010, Expo Direct has won the prestigious awards in the category of Best New Product \ Service and was a finalist in the category of Best Green Initiative. It was a great achievement to reach the finalist in the 2010 True Local Business Awards and although we didn't win, we're very proud of these awards as it's a simple reminder to tell us that we're doing the right thing. The City of Sydney Business Awards was sponsored by City of Sydney. 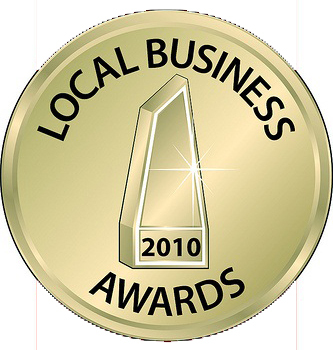 The awards is designed to embrace the wide range of outstanding businesses operating in the City’s Local Government Area. Expo Direct become a Gold Strategic Partners of the Exhibition and Event Association of Australasia (EEAA), the peak association for the exhibition and event industry in Australia and New Zealand, representing all aspects of the exhibition and event industry.